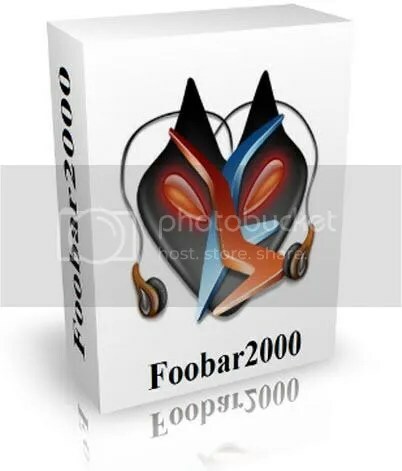 Foobar2000 is an freeware windows application. It’s an easy-to-use, skinnable and highly customizable audio player that aside from basic playback features, sports advanced capabilities such as conversion and tag editing.Foobar2000 is an advanced freeware audio player for the Windows platform. Supported audio formats: MP3, MP4, AAC, CD Audio, WMA, Vorbis, FLAC, WavPack, WAV, AIFF, Musepack, Speex, AU, SND and more with additional components.